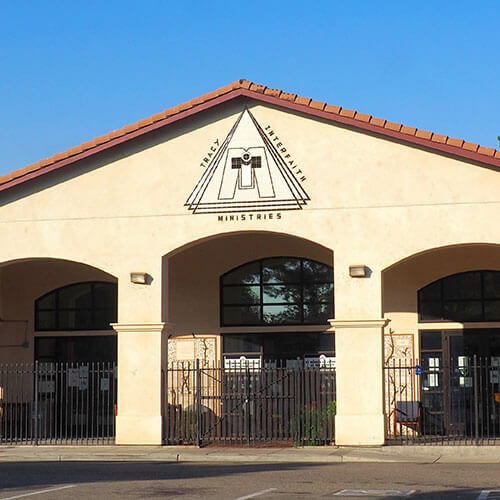 The member churches that sponsor Tracy Interfaith Ministries believe in maintaining a single outlet in the community for the type of services we provide. They have committed themselves to voluntarily give their time and provide resources to serve the needy. Click or tap on the church name to navigate to their website. Whether it's a specific family in need, a crisis situation that requires everyone's attention, a shortage of clothing, or a need for volunteers, we need your help! Sign up for our mailing list to get notified whenever there is an urgent need. Thank you for supporting Tracy Interfaith Ministries! is a qualified 501(c)(3) charity located in Tracy, CA. Our mission is to help the less fortunate and those in crisis and touch them with God's love. While we are a faith-based organization, the only requirements for receiving assistance are being an individual residing within our service area and verifying a low income level. As a 100% volunteer-run organization, supported by 22 churches, every dollar donated goes directly to those in need. All donations are tax-deductible. We post updates about Tracy Interfaith regularly, so please follow our page!